OnePlus has released an official statement denying recent allegations that it sends clipboard data from its smartphones to Chinese servers. The company was accused for the second time this month of uploading the private data of users to servers in its home country. In a statement released to Android Police, the company refutes the latest allegations in no uncertain terms by saying that, “No user data is being sent to any server without consent in OxygenOS”. According to OnePlus, “There’s been a false claim that the Clipboard app has been sending user data to a server. The code is entirely inactive in the open beta for OxygenOS , our global operating system. No user data is being sent to any server without consent in OxygenOS”. The company goes on to say that, “In the open beta for HydrogenOS, our operating system for the China market, the identified folder exists in order to filter out what data to not upload. Local data in this folder is skipped over and not sent to any server”. The controversy started last week when some users spotted a text file named “badwords.txt” (pictured below in the embedded tweet) that apparently contains a number of ‘blacklisted words’ that are not supposed to be monitored for the smart clipboard service found on the company’s China-specific custom ROM, HydrogenOS. The @OnePlus #clipboard app contains a strange file called badword.txt ???? According to the company, the ‘feature’ was originally intended as a workaround for the way WeChat, China’s most-used OTT messaging service, blocks competitor links from its own app. The code apparently lies dormant in the global OxygenOS ROM, but that’s doing very little to stop people from getting spooked over privacy concerns. As readers will note, this is hardly the first time that OnePlus has been accused of this sort of behavior. Earlier this month, reports started emerging that a system app (com.oneplus.clipboard) in the OnePlus 3T was sending clipboard information directly to the servers of Chinese tech giant Alibaba after upgrading the firmware to a beta release of Android Oreo. 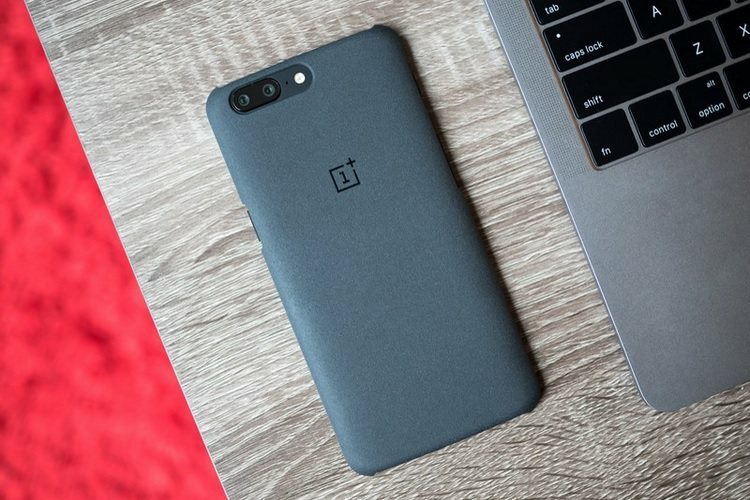 OnePlus denied those allegations by saying that it is a ‘feature’ meant only for the Chinese built of its custom ROM, that was, apparently, mistakenly shipped to international users. The company had also stated back then that the data wasn’t meant for harvesting but “provide appropriate buttons to help you accelerate your next action”.